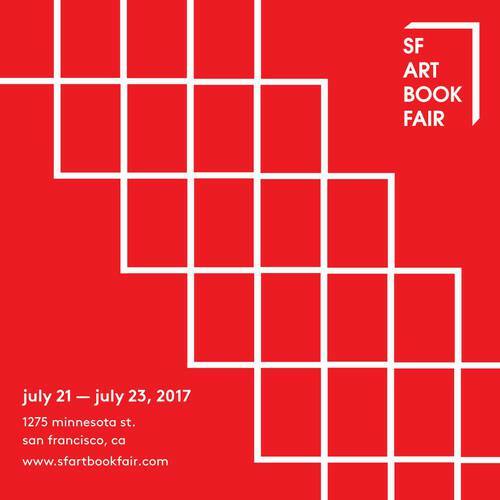 shashasha will be exhibiting at the San Francisco Art Book Fair taking place this weekend. The fair, held at the Minnesota Street Project, features over 100 exhibitors of zines, art and photo books. We will be presenting a selection of Japanese photobooks, including ODASAKU (English) by Daido Moriyama and Showa 35 by Hajime Sawatari. The Art Book Fair will be open Saturday 11am-6pm, Sunday 11am-5pm, with a preview opening on Friday night from 6pm-10pm. We look forward to seeing you there!